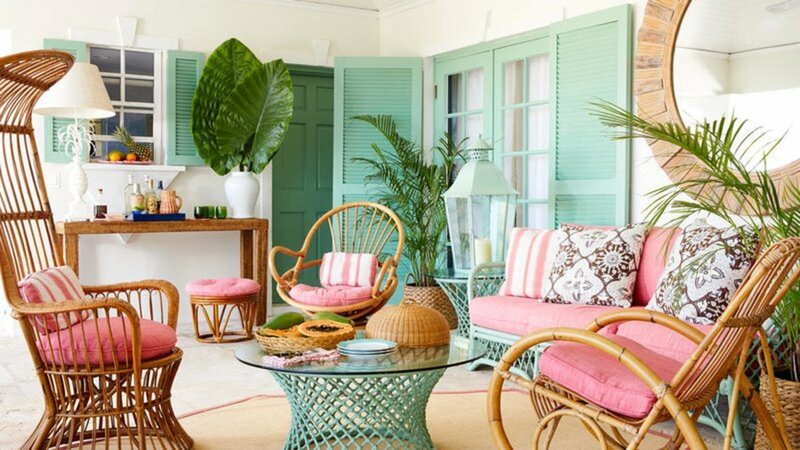 You should know that home accessory trends are just as fickle as accessories in the fashion world. If you're like most, you get your decorating ideas from the latest design magazines, watching decorating shows and going for occasional strolls through home furnishing stores. At one time or another we've all been caught up in the latest craze in home fashion. For instance, maybe you wanted to pay homage to the sea. Your living room was awash in sand and surf colors, coral specimens and delicate seashells on display. If you're near the beach it isn't that much of a stretch but if you live in Pittsburgh the coastal movement might not be the best choice. 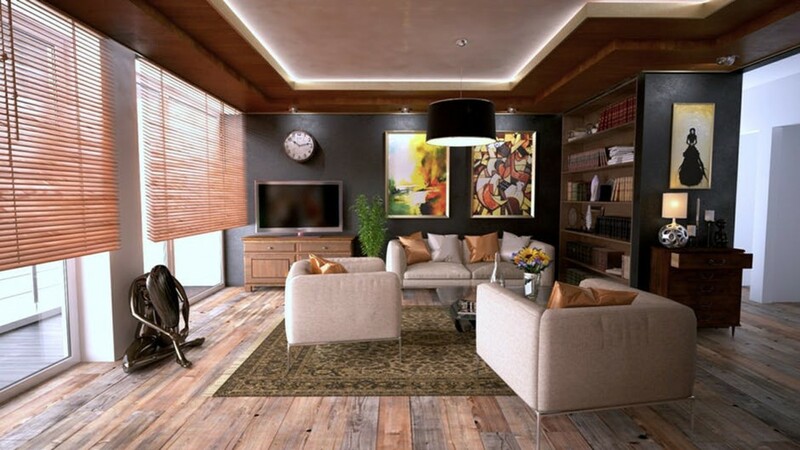 Decor trends regularly shift with the winds of change leaving you stuck with yesterday’s accessories and furnishings. Trying to keep up with the latest trends becomes frustrating and expensive. Instead, it makes more sense to jump ship and stick with the basics like classic accessories that rarely ever go out of style. That way you can throw in a trendy item here or there but the look will always be timeless. Simplicity is key. Clutter is not your friend. It's a royal pain when it comes time to clean the house. With that in mind keep your room decoration scaled back. Choose larger items that make a bold statement versus a collection of smaller chotchkies that lose visual impact. Simplicity in design is also a good rule of thumb. Pack away those ornate and overly adorned accessories. Inject your personality. Exquisite home accessories can be soulless. 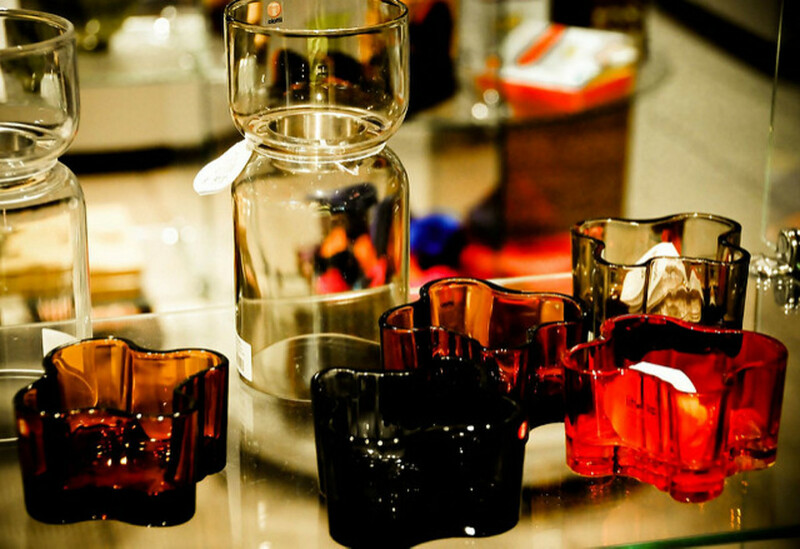 Home accessories should suit YOUR style and personality not the whims of designers who arbitrarily decide what is hot and what’s not. Draw inspiration from your personal interests. Items collected from travels are great additions to a room. Patience is a virtue and nobody’s perfect. Realize that you will not achieve the perfectly accessorized home overnight. You may never get to that point. The fun is in the acquisition of pieces collected over time. It is like a treasure hunt. Never go out with the express intent of finding a specific item. The joy is in the serendipity of stumbling on something that speaks to you. Change happens. Even when decorating with basic accessories,it doesn’t mean that at some point you won’t get tired them. Be prepared for that eventuality. Carve out a closet or space in the basement for accessories that you can rotate in and out. Don’t get carried away and rotate the entire house stick with one or two rooms. This is an old tried and true. Candlesticks or holders look fabulous on a mantel, on the hearth or clustered on an oversized coffee table. Remember, less is more and bigger is better. Rooms with high ceilings beg for some sort of lighting suspended from above. 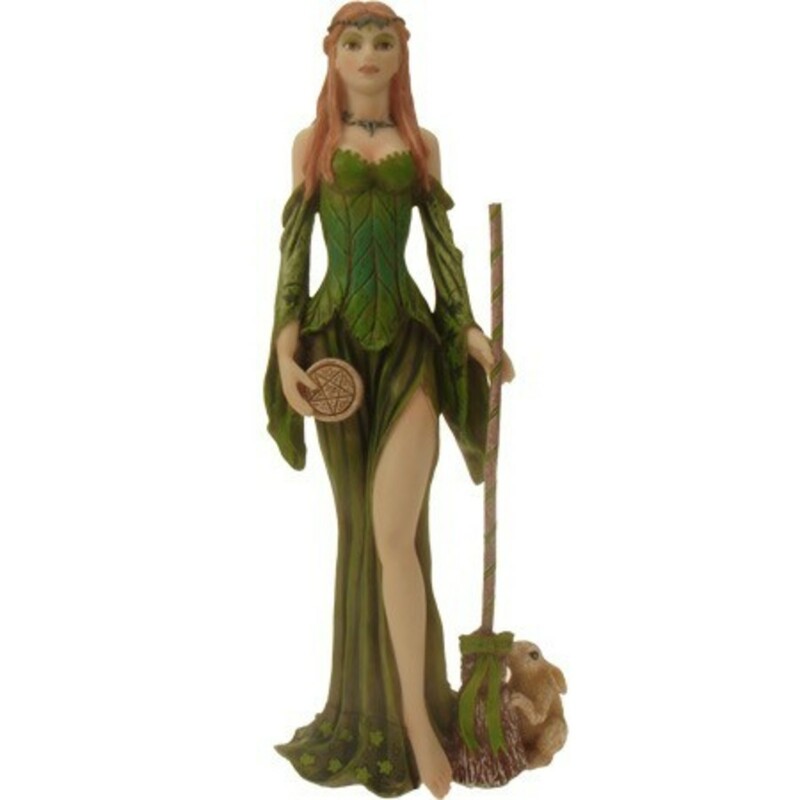 No need for crystals or elaborate gold filigree. 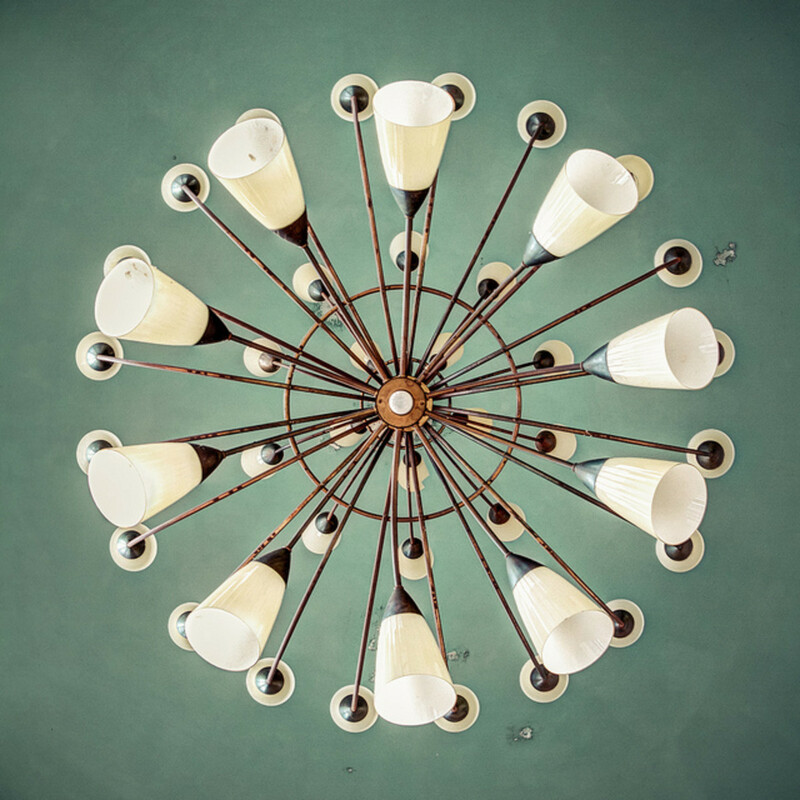 Sell your dated ceiling lights on Craig’s list and look for a simple carriage lantern, drum shade or classic fixture that will transcend the trends. 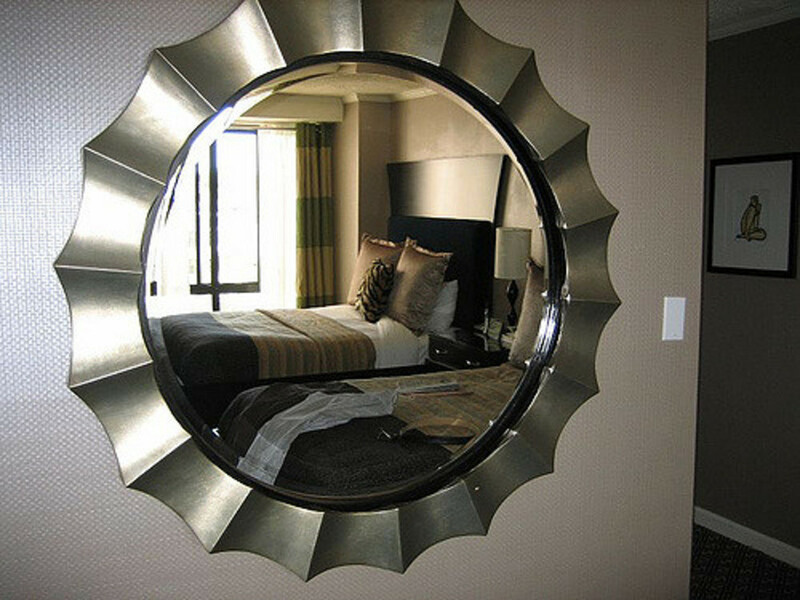 Don’t forget wall decor.An oversized mirror is perfect for a small room. It will add a sense of space and if placed correctly will reflect the outdoors in. A mirror also adds light to any space. Keep the mirror frame style simple. 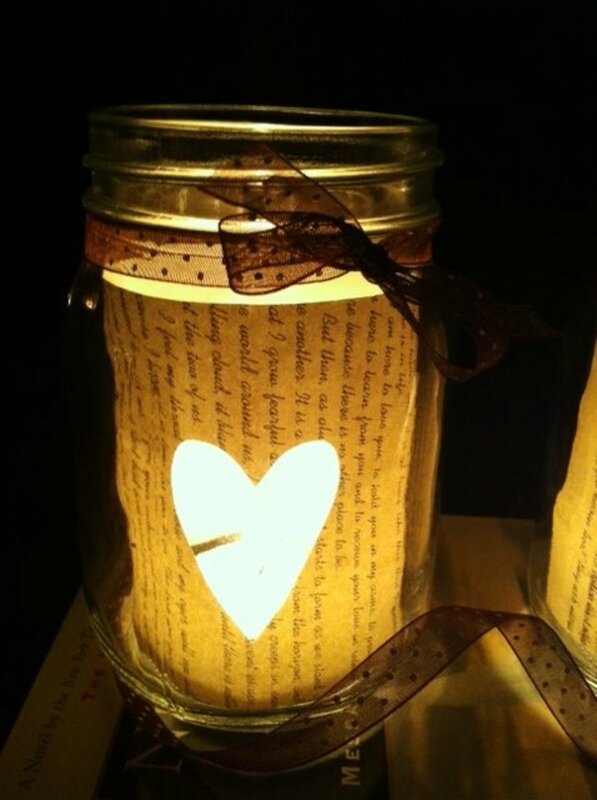 It can pick up the wood tones or metallics in your room. Greenery (of the real or silk variety) adds life to a room and will look beautiful for many years. 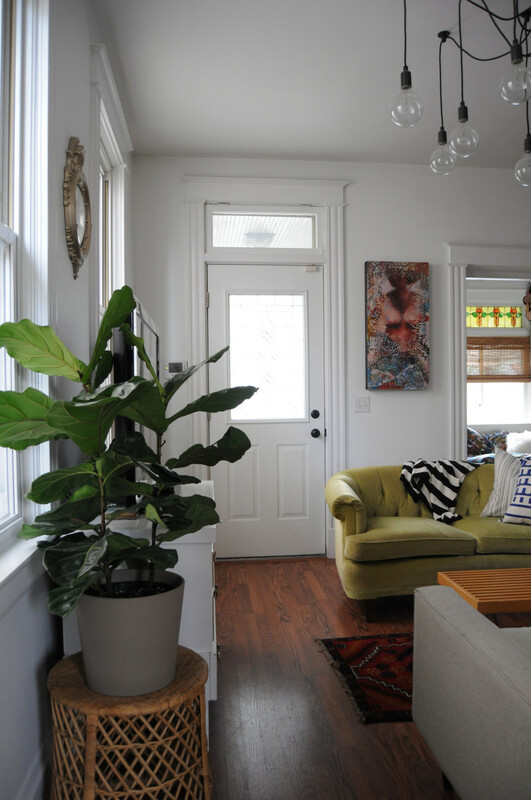 Buy the tallest floor plants your space can handle. High ceilings will dwarf most average size trees. Make sure your container is in proportion to the plant size. Think about smaller plants for side tables. To me, nothing is more timeless than a boxwood in a white ceramic urn–great for a side table. 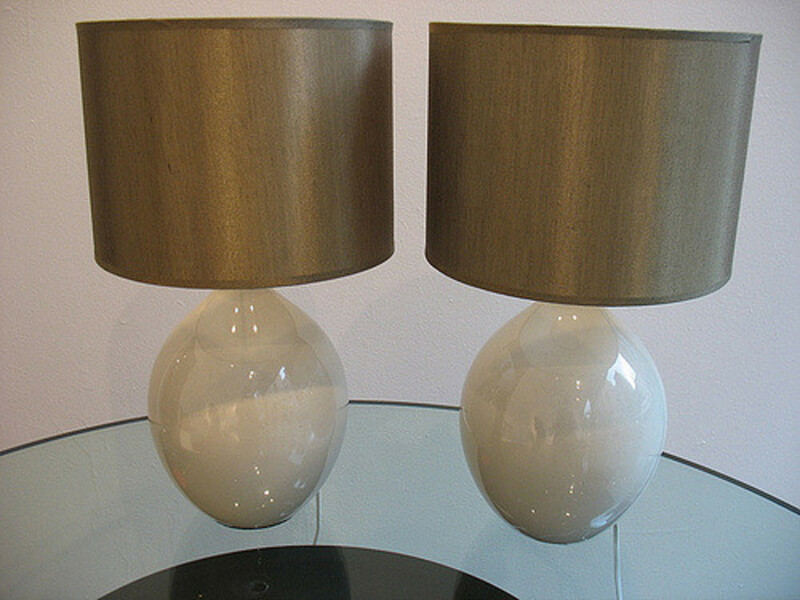 A pair of substantial lamps will add symmetry to traditional rooms and will provide ambient home lighting. A pair of cream-colored, ceramic lamps will most likely serve you for decades. You can periodically add new lamp shades to update their look. How easy is this one? If you are not a voracious reader, simply shop garage sales and thrift stores to find hard-bound books to add that lived-in quality to a room. 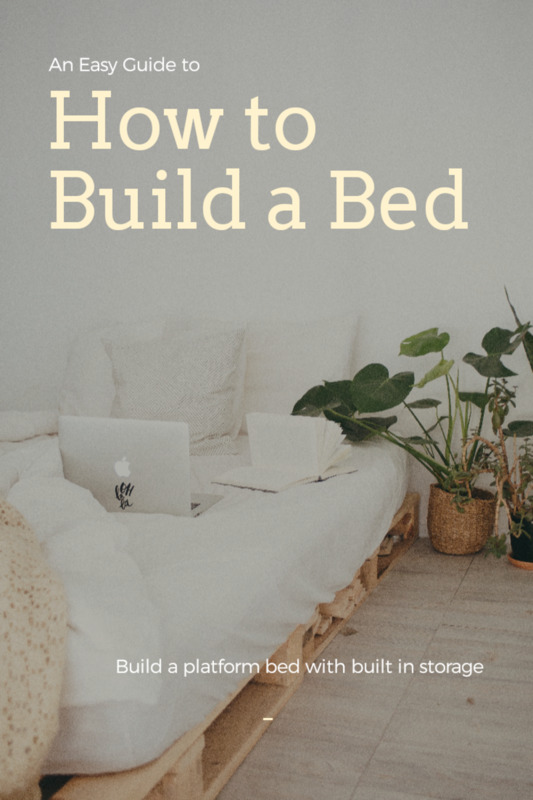 Look for book covers in colors that coordinate and contrast with your furnishings. Vary the way you display them. 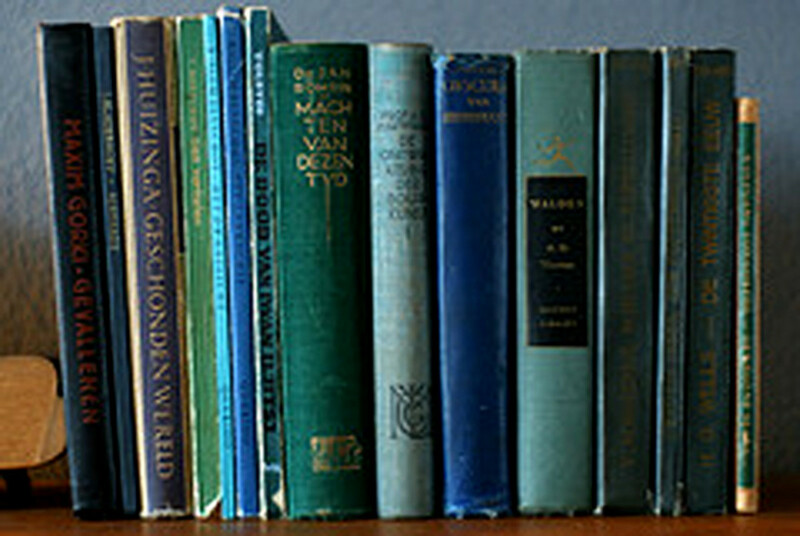 Stack them one on top of another and place others between a pair of eye-catching bookends. Choose a weathered Tuscan finish or a high gloss Asian inspired lacquer – whatever style works with your decor. 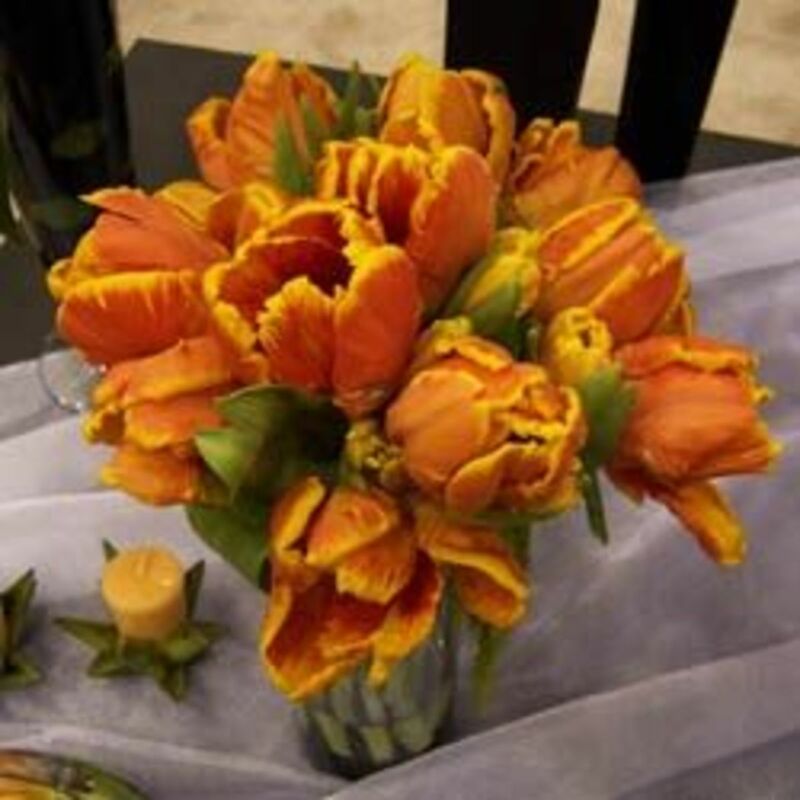 Don’t bother adding silk flowers, reeds or bamboo. 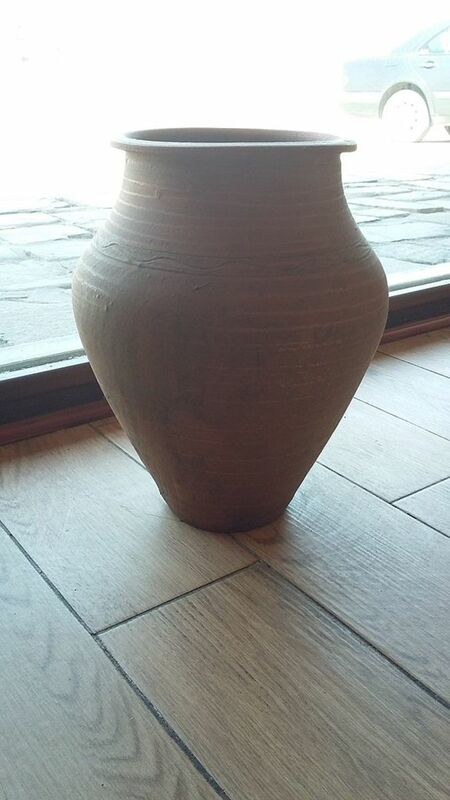 A large floor vase makes a statement on its own. Like lamps, symmetry is all about classic design–so if the budget allows buy a pair. Pillows are not something you would normally consider an accessory that lasts for years but here are a few tips to ensure you can enjoy them for more than just a few seasons. Purchase high quality down inserts--they won’t lose their shape and can be fluffed up after many a lazy afternoon nap. Whether you are handy with a sewing machine or not (enlist the help of a local seamstress! ), start by selecting durable upholstery fabric in classic patterns. Sew custom zippered pillow covers that can be removed for regular professional cleaning. 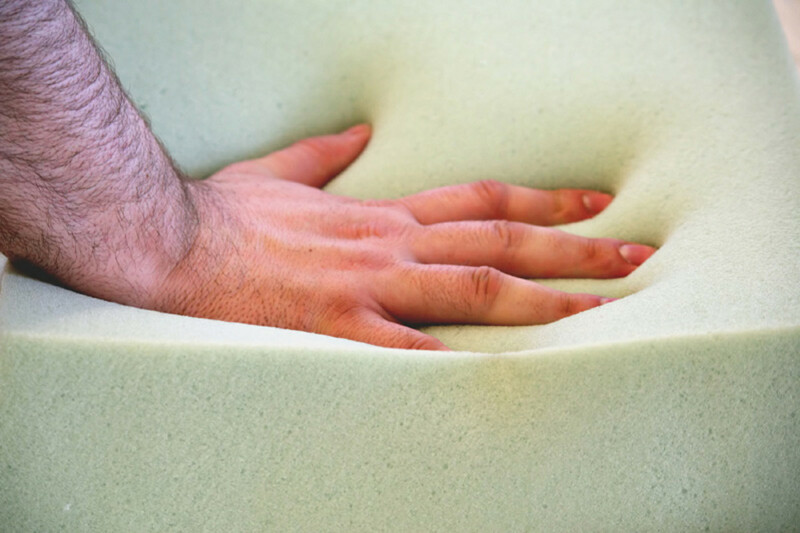 Regular cleaning refreshes the fabric and extends the life of the pillow. When the covers finally do wear out, simply create new ones. 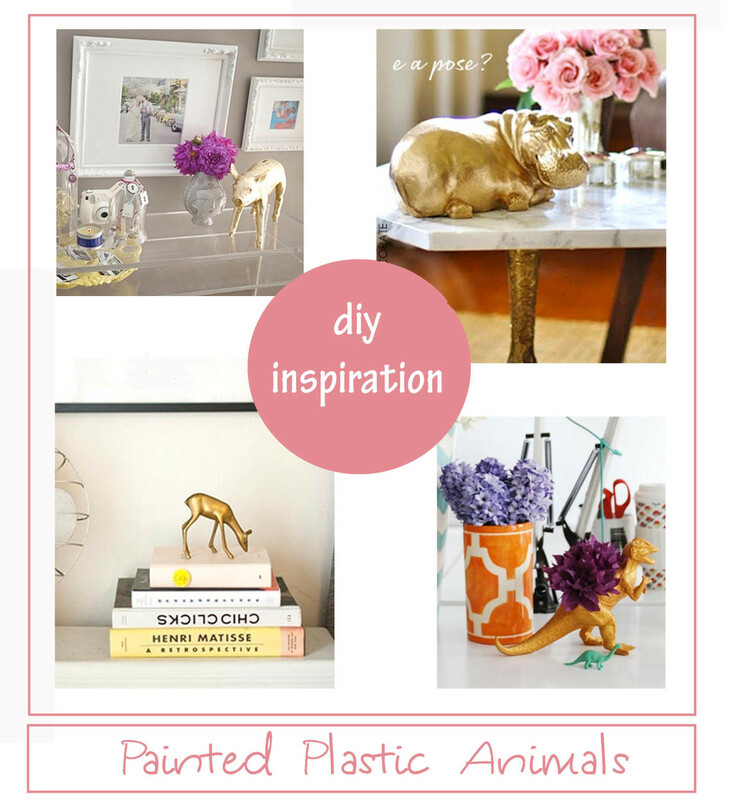 Painted Plastic Animals: DIY Inspiration for All Sorts of Celebrations! Thanks, RTalloni! Sometimes it's really difficult to restrain myself, tho. Thanks Joshua526! Yes, simplifying your life and possessions is the key happiness and beauty! Thanks for reading my hub! The tips are really cool. Simplicity is really beauty. Om, I couldn't agree more. I try to display books in every room (short of the bathrooms and kitchen!) They really do make a difference in the overall look. Thanks for reading my Hub! Truckstop Sally: Thanks for stopping by! I always love to get inspiration for decorating and I'm glad I could help you! I will check out your hubs as well! Thanks for the tips. I love candle sticks, plants, and books -- and you gave me knew ways to look at them and use them for decorating. Thanks! edelhaus, thanks for the sweet comment! It's always nice to find a kindred decorating spirit! Thanks fastfreta! Yeah, I agree with your point in regard to redecorating or renovating--it is virtually impossible to know what's in the crystal ball. Guess the best bet is to be as neutral and safe as possible--it is boring but you're not as likely to fall into the trend trap. Surfaces like countertops are especially difficult to choose. And you have to wonder if all of these beautiful stainless steel appliances will look outdated in a few years (remember avocado green!)Ha! Oh how I agree with this hub. I watch the DIY shows constantly and they always decorate with the latest and most modern up to date styles. And I always wonder how will they look at it a few years down the road. Especially when they make permanent changes like the new style tiles. Just think a few years ago laminate counter tops were all the rage, now it's granite, and so on. 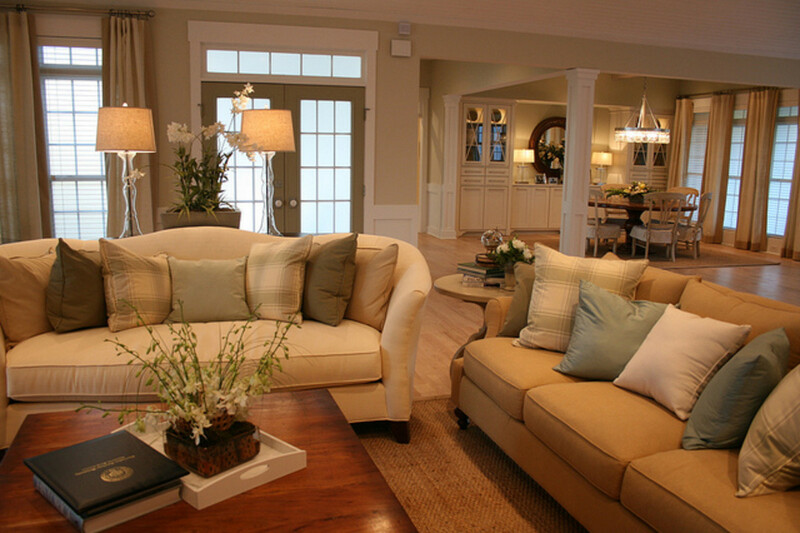 There is nothing you can do to insure that you'll like the styles you put in your home years later. If I could afford to I'd change my décor at least every five years. I understand this is not the whole tone of the hub, but that's my take on it. Anyway this is a very good hub.